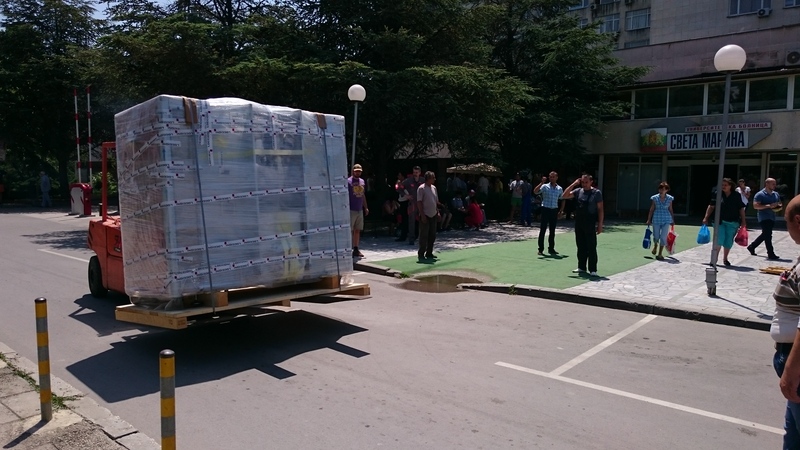 This high-tech equipment is unique for Bulgaria. 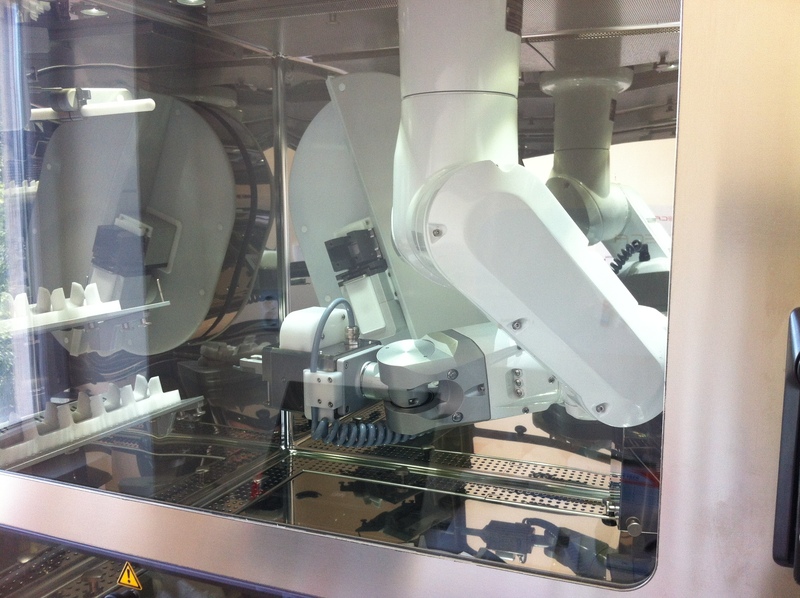 It is a robotic system for the dissolution of cytostatic and other hazardous drugs. 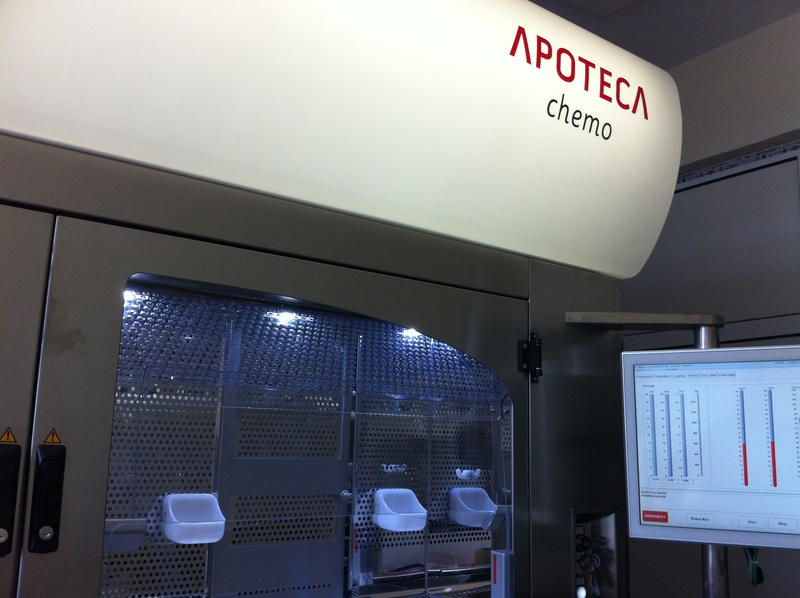 The robot prepares individualized, accurate doses for chemotherapy for cancer patients. Thus prepared, the personalized drug for each patient guarantees absolute accuracy and security and excludes any possibility of dosing errors in intravenous chemotherapy drug preparations. Another major advantage is that the solutions are prepared within minutes and dissolution takes place in special compartments under strict rules thus reducing contamination and hazardous exposure, both for the premises and for the operators. 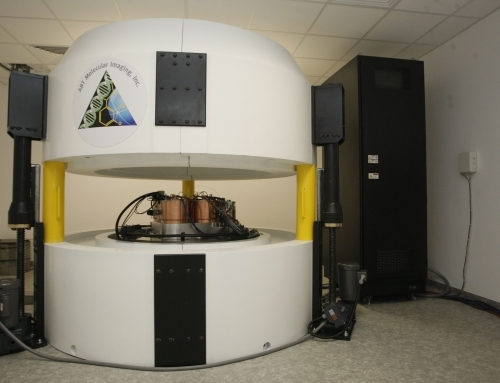 The robot for the dissolution of cytostatic drugs in UMBAL Sv. 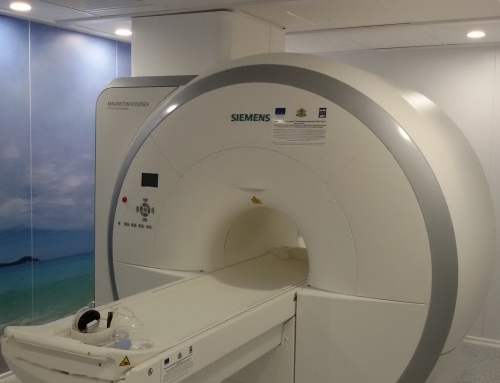 Marina is the first in Bulgaria and only a few hospitals in Europe are equipped with this modern system. 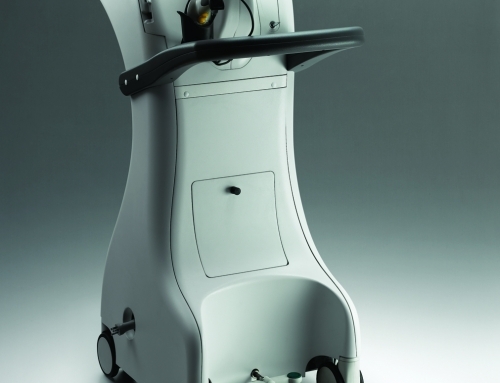 The implementation of the robot will save millions of levs, improve significantly the quality of chemotherapy and the misappropriation of expensive oncological drugs will be severely reduced. The manufacturer of the automated system is the world famous company Loccioni Humancare, with its official representative for Bulgaria – Molecular Solutions Bulgaria. The project has been funded through the Operational Programme for Competitiveness of Bulgarian Economy 2007 – 2013, co-financed by the European Union through the European Regional Development Fund.